A very pretty bag! Lovely colors! I really like how the pastel colored sea creatures pop out with the blue background! An awesome bag! oh, now I want to the sea! the bag is perfect! 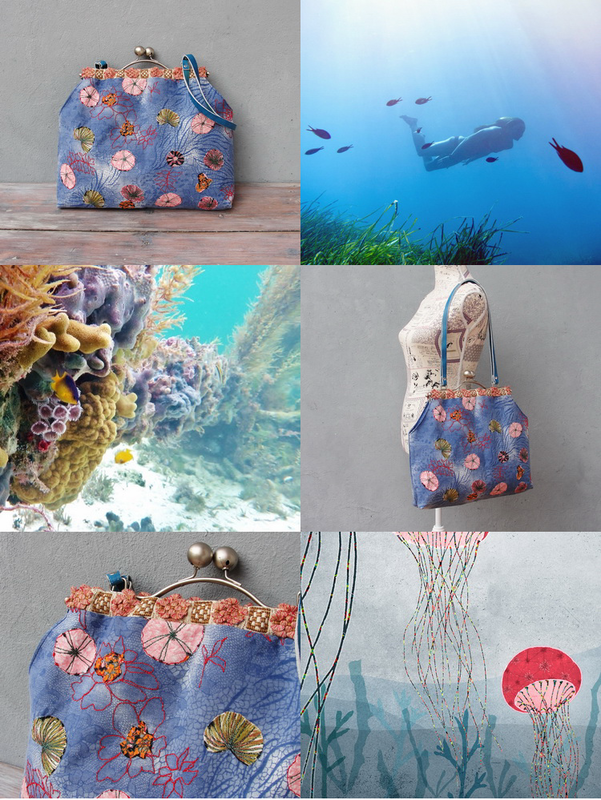 As I'm very much into corals, no surprise I love that bag!